*from the back* YES IT WAS!! Why you gotta fvck us up like that? 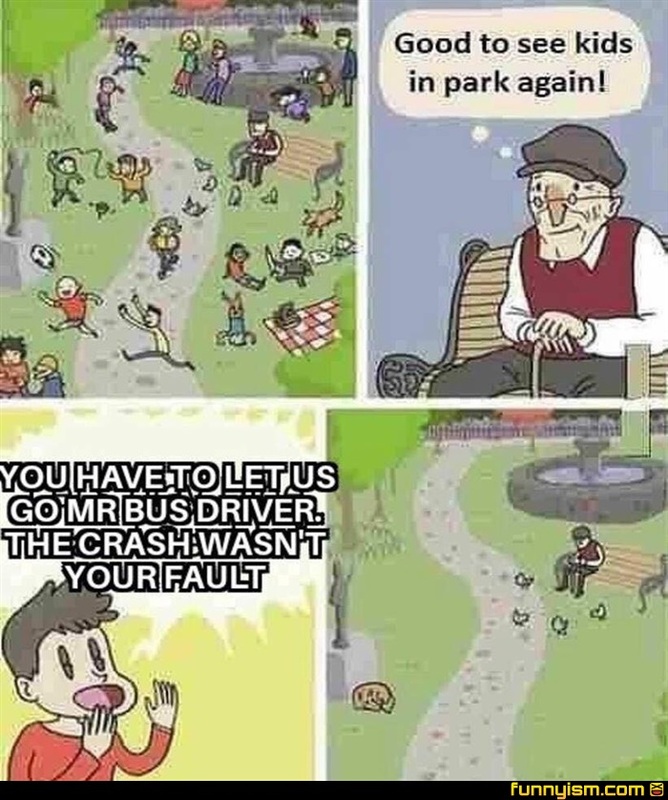 @Eskimoginga, Old man was the bus driver, everyone there was on the bus. Well I guess I'm crying myself to sleep tonight. Yeah I guess it’s better than them being in reverse. Written and directed by Kan R. Gao.